“El bazar de los abrazos”, written by Sonia Abadi, takes us through the world of dancing tango where men and women are the main characters of this universe of dreams and reality. 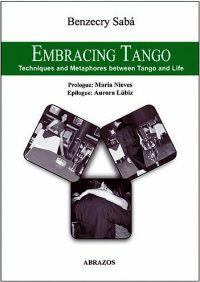 Through its pages we travel to the milonga, “a permament emergency room for those who suffer the lack of tango, life and acquaintances”. The book is an invitation for a trip around “that underground Buenos Aires social web”, a ride through the channels of “this hidden city, so asleep, awaken and sleepless”. 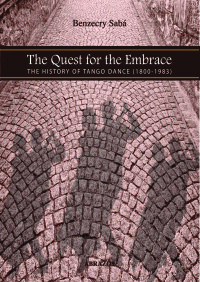 It is about a series of chronicles that border with a tango sociology theory made up from the very swinging and swaying of tango, and “not from the cold and objective investigator’s point of view but from experience”. 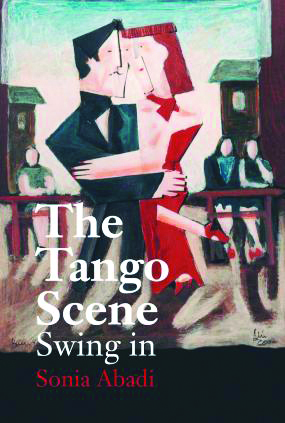 “Pure scence of life, everything is condensed in a small room in the milonga, and details are enhanced: characters, differences, social tensions, the men-women relationship”, the author says. Different feelings come up as we go through the pages of this book that portrays the archetypical characters that dwell in this tango place impeccably accurately, with their codes, stories, feelings, secrets and tales. Through its lines, any reader will see themselves reflected in some of the characters’ profiles, which are, in fact, a picture of ourselves. 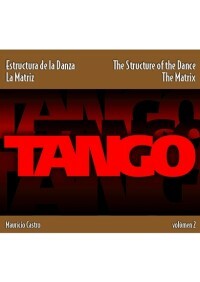 Love and betrayal, passion and drama, realism and the grotesque fill these pages just as they do in tango or in real life. 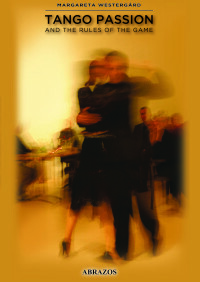 Sonia Abadi invites her readers to this embrace “with the mischievousness of the milonga, the passion of the tango and the vertigo of the vals”, which like tango “it gives away the chance of a live gathering (…) and at the same time a place to experience an array of emotional, sensual and artistic feelings”.